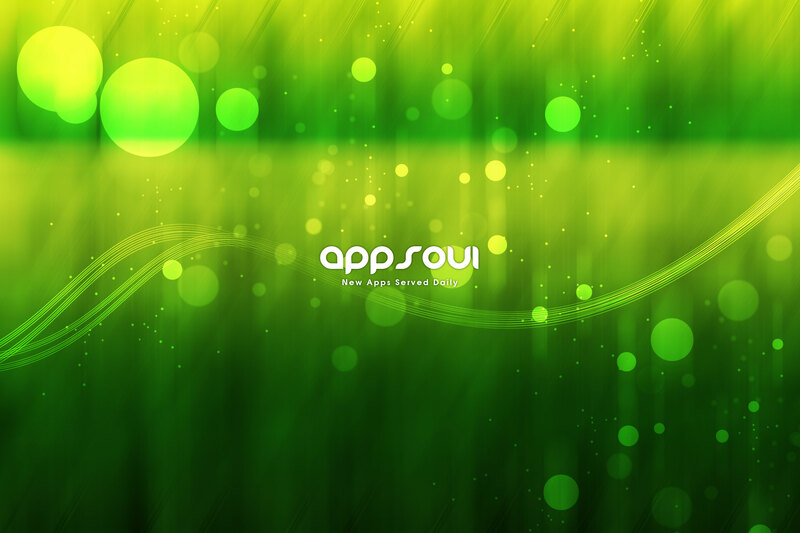 AppSoui also offers a large selection of templates for purchase as well as web hosting services, for your convenience. Your web design and hosting needs – all in one place. Web applications can make your business more efficient and make many daily operations more cost effective. Whether your company wants to open a small ecommerce, or you need your website to run the bulk of your business operations, AppSoui can help. Please take time to view some of the sample web applications on our website, and feel free to call us about your application needs. AppSoui can coordinate design of print media to correspond with your website, or vice versa. AppSoui offers all of its services on a consultant basis to other corporations. We are more than happy to meet with your company’s procurement representative to negotiate long term or long distance contracts. Business Consulting – Increase productivity and time management.